Note: The Coastal Management Fellowship application is due January 18, 2019. The Coastal Management Fellowship was established in 1996 to provide on-the-job education and training opportunities in coastal resource management and policy for postgraduate students and to provide project assistance to state coastal zone management programs. 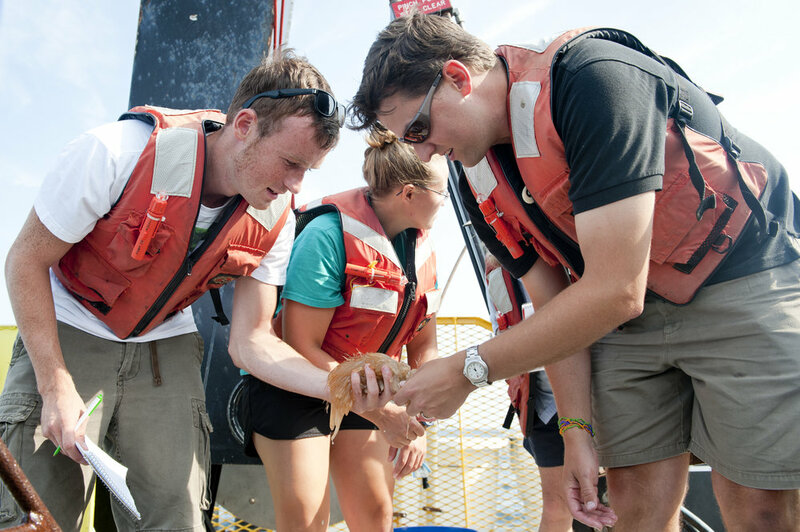 The program matches post-graduate students with state coastal zone programs to work on projects proposed by the state and selected by the fellowship sponsor, the National Oceanic and Atmospheric Administration (NOAA) Coastal Services Center. Details concerning this fellowship can be found at: https://coast.noaa.gov/fellowship/ or in the fellowship announcement. Please contact Christian Hauser (hauser@udel.edu) if you are interested in pursuing this opportunity or have any questions.